The Academy of Canadian Cinema & Television has announced that it will livestream the Canadian Screen Awards Gala Honouring Digital Storytelling on Thursday, March 28th on its CBC Gem video streaming platform. Co-presented by CBC Gem and the Independent Production Fund, the gala will start at 7pm ET and feature comedians Bit Playas (Kris Siddiqi and Nigel Downer). As well, the gala will recognize Canada’s most prominent content makers, particularly those using innovative technologies. Awards will be handed out in 13 categories, including Best Supporting Performance, Web Program or Series, Best Immersive Experience — Non-Fiction and Best Virtual Reality Game. The gala will be held at The Globe & Mail Centre in Toronto. The Canadian Screen Awards ceremony, meanwhile, will be livestreamed on CBC Gem on Sunday, March 31st at 9pm EST. “So many of these projects and storytellers are known to fans around the world. We could not be more excited about sharing this fun Gala with a broader audience,” said Beth Janson, CEO of the Canadian Academy, in a press statement. 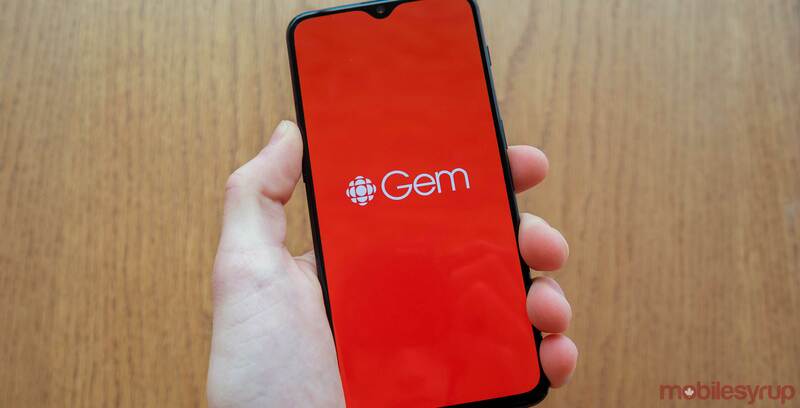 “CBC is thrilled to be able to share this celebration of our country’s best digital content creators with audiences across Canada via CBC Gem,” added Gave Lindo, executive director, OTT programming, CBC.